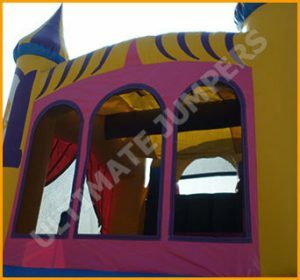 Ultimate Jumpers manufactures moonwalks that are very unique. 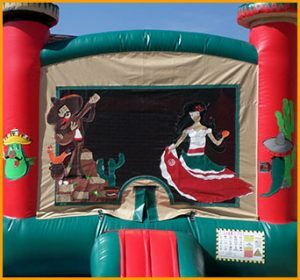 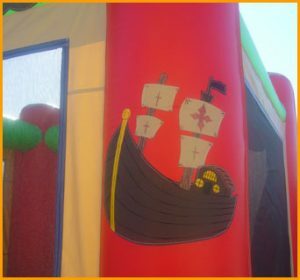 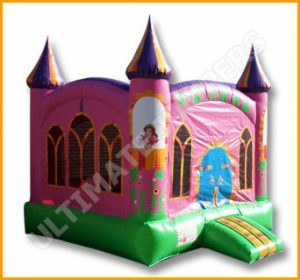 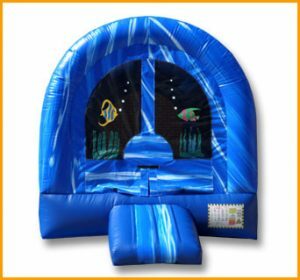 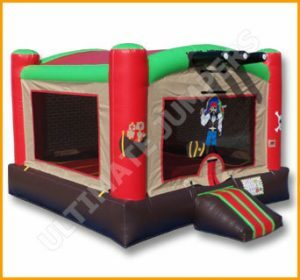 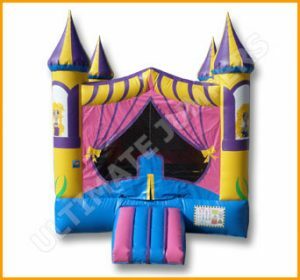 Most of the inflatables shown below are available in different sizes. 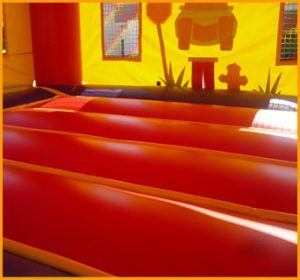 Each and every bouncer is different in its own way, but one of the things they have in common is that all bouncers are bright and vibrant. 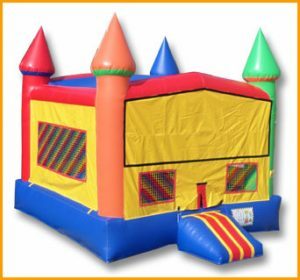 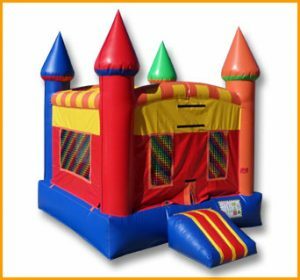 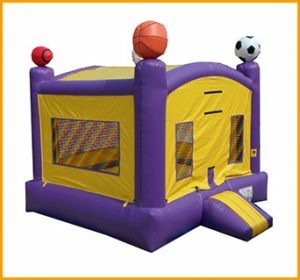 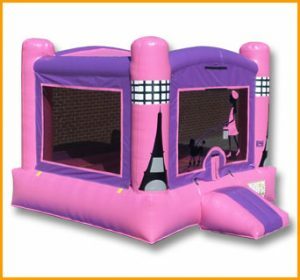 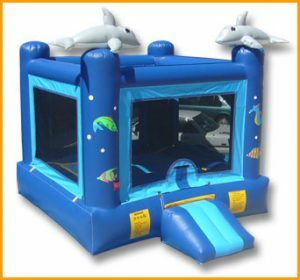 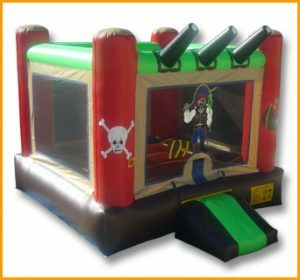 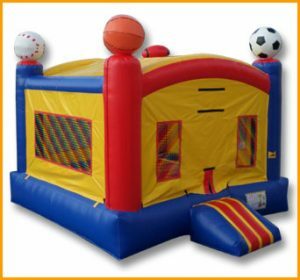 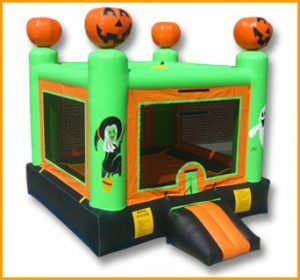 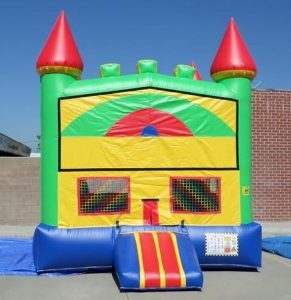 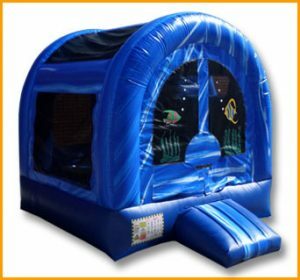 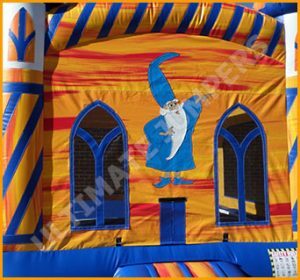 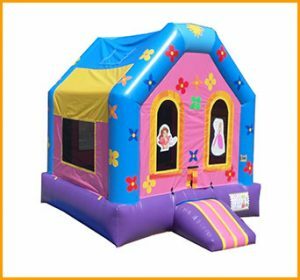 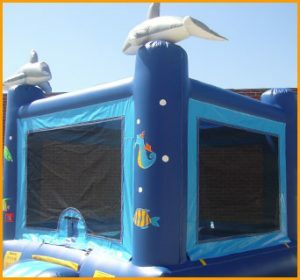 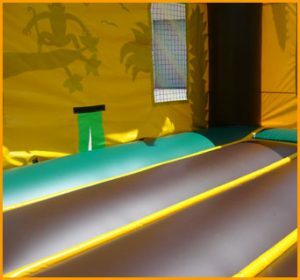 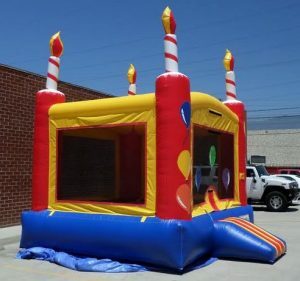 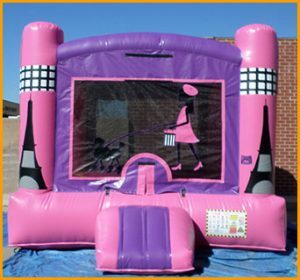 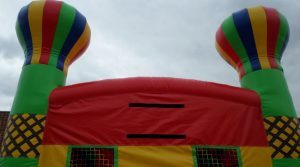 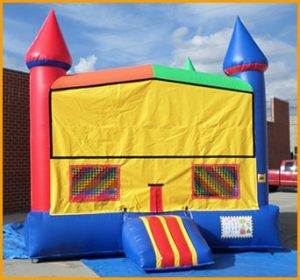 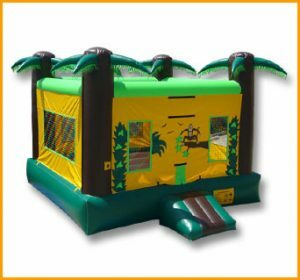 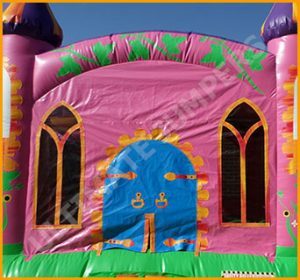 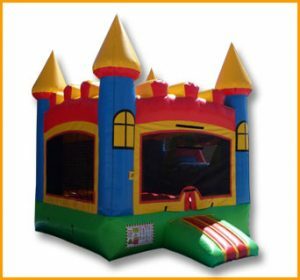 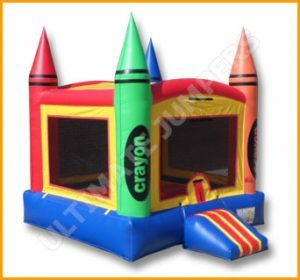 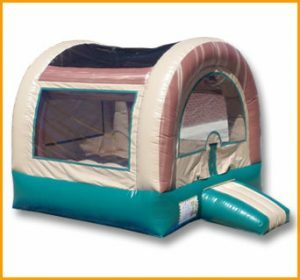 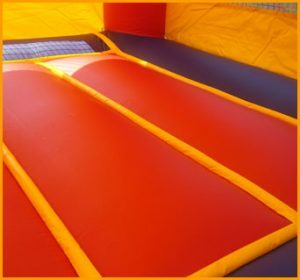 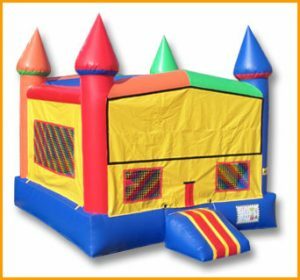 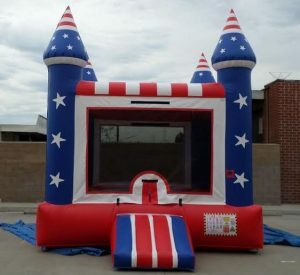 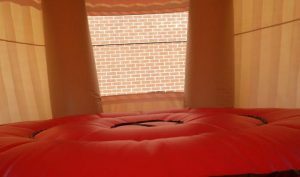 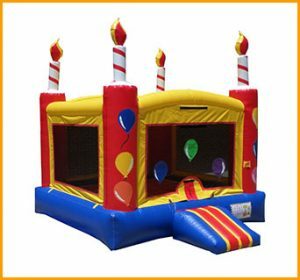 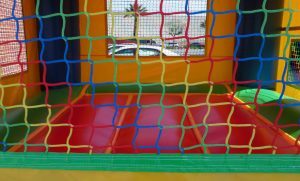 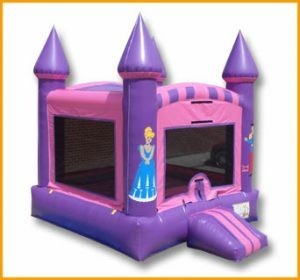 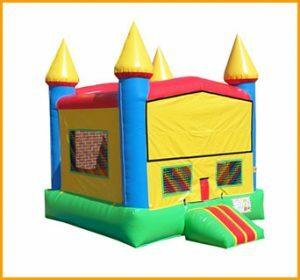 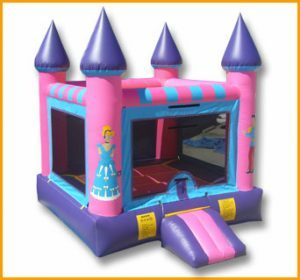 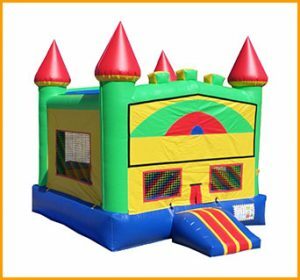 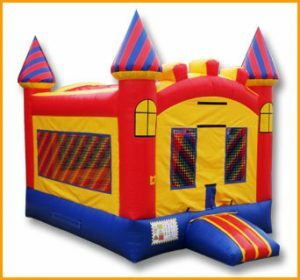 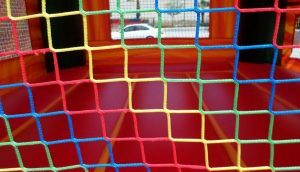 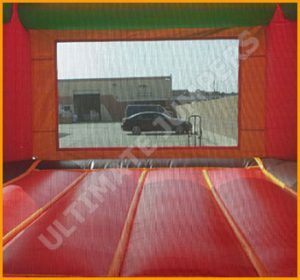 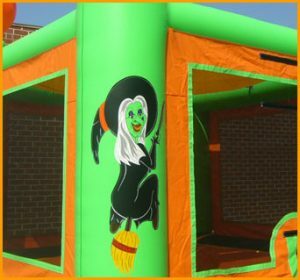 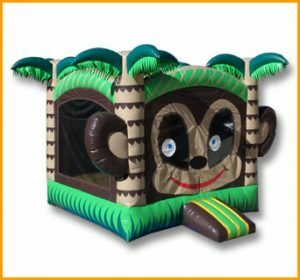 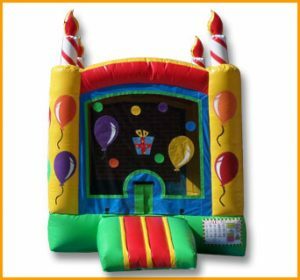 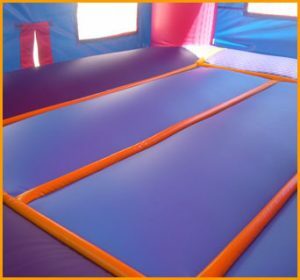 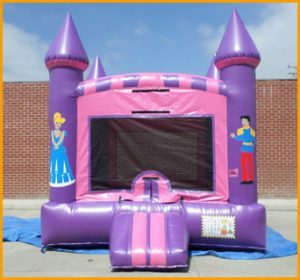 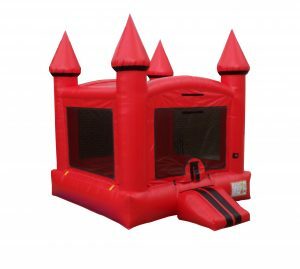 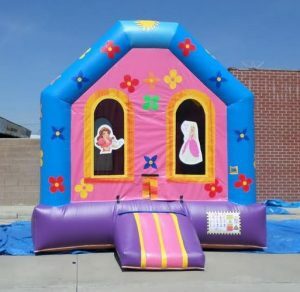 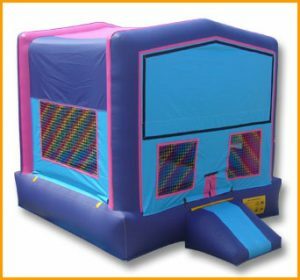 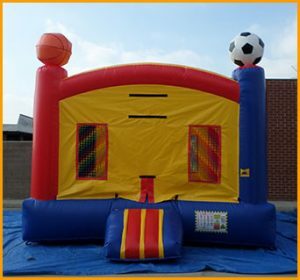 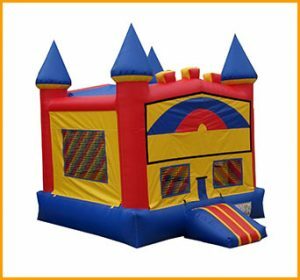 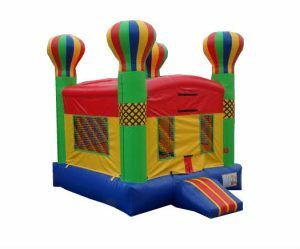 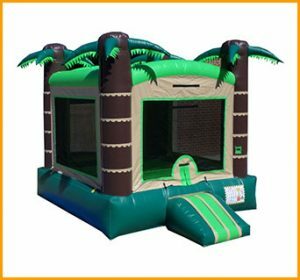 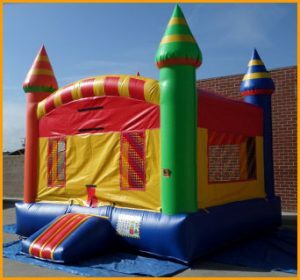 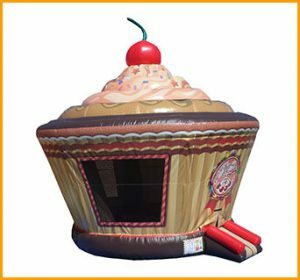 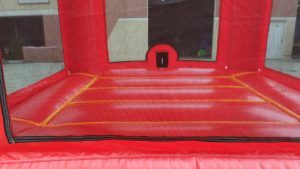 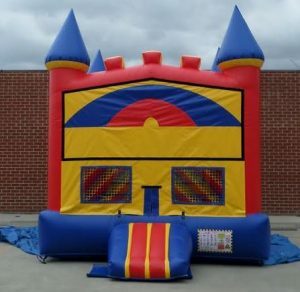 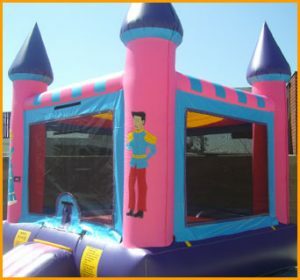 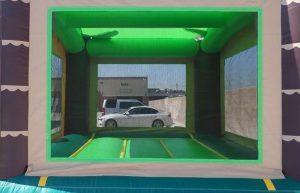 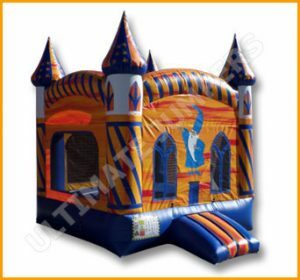 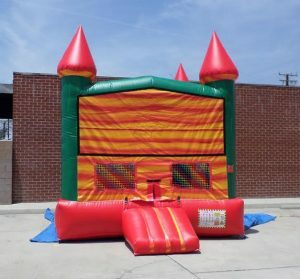 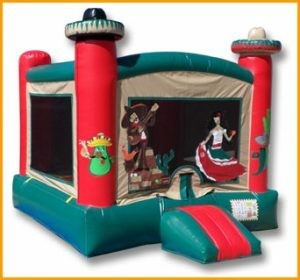 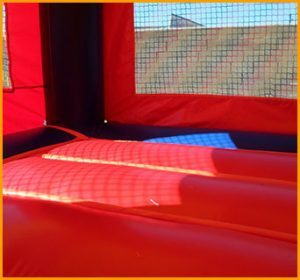 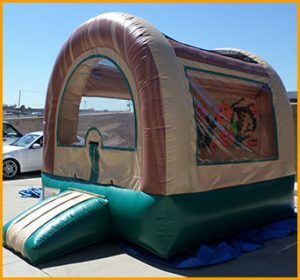 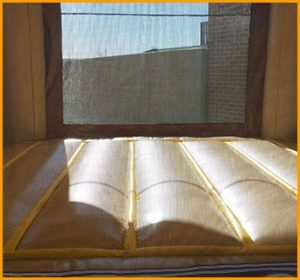 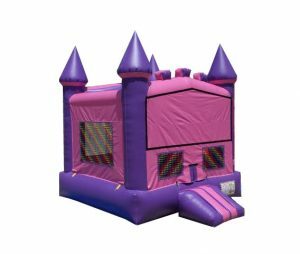 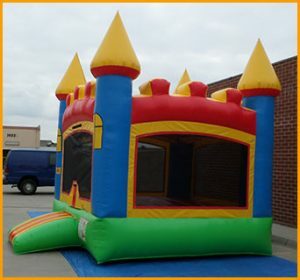 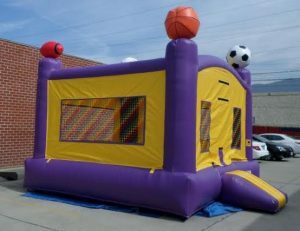 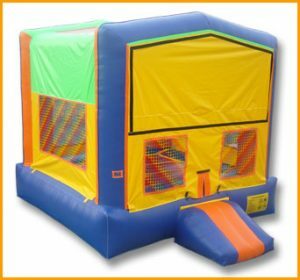 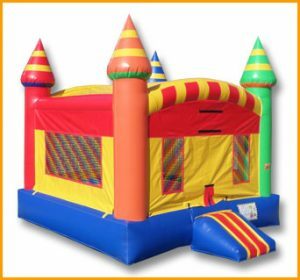 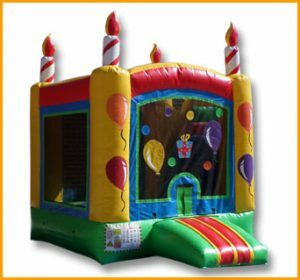 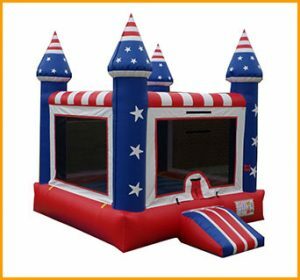 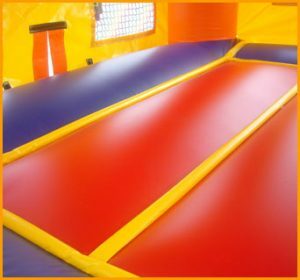 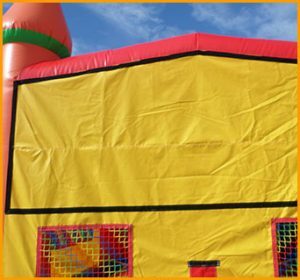 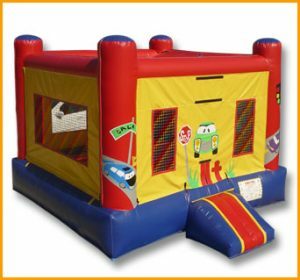 Whether used inside or outside, these bounce houses will carry loads of fun and energy. 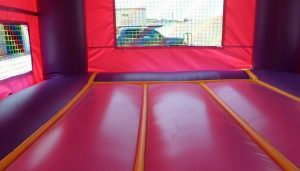 Some of the moonwalks are gender specific but most aren’t which means they will appeal to all the boys and girls looking to have fun.